Anyone who has wanted to play the new Watch Dogs 2 but have been holding out for a demo, will be pleased to know that Ubisoft have now made a version available for the PlayStation 4, and an Xbox One Watch Dogs 2 demo will soon be available from January 24th 2016 onwards. 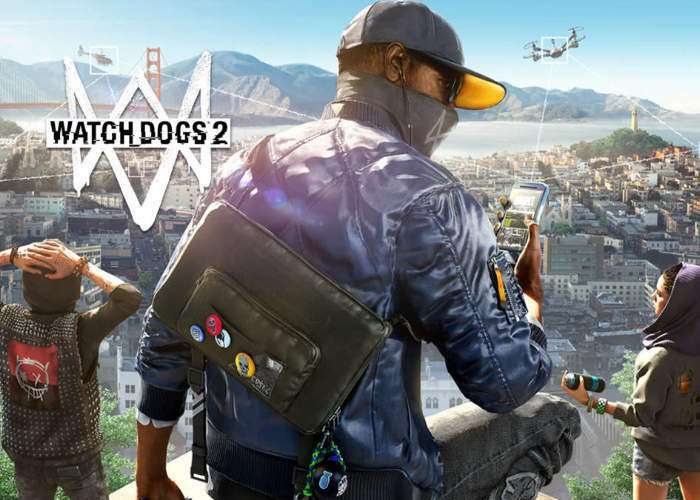 Watch Dogs 2 originally launched in November 2016, check out the Watch Dogs 2 demo trailer to learn more about how you can play for free and try out the popular open world cracking game on your favourite console. You’ll get full access to all the game’s features, including its seamless co-op and multiplayer, so what will you do with your three hours? You can dive into missions, get to know Marcus Holloway and DedSec, explore the Bay Area freely, infiltrate restricted areas with hacked equipment, wreak havoc with a friend in co-op, and get up to whatever open-world shenanigans your heart desires. Those three hours are yours to play whenever you want. And if you want to buy the full game at any time, your trial progress will transfer to the full game, so you can keep your momentum going.